Hamilton businessman David Braley in hospital in B.C. David Braley, a prominent Hamilton businessman and philanthropist and owner of the B.C. Lions, has been admitted to a hospital in Vancouver. 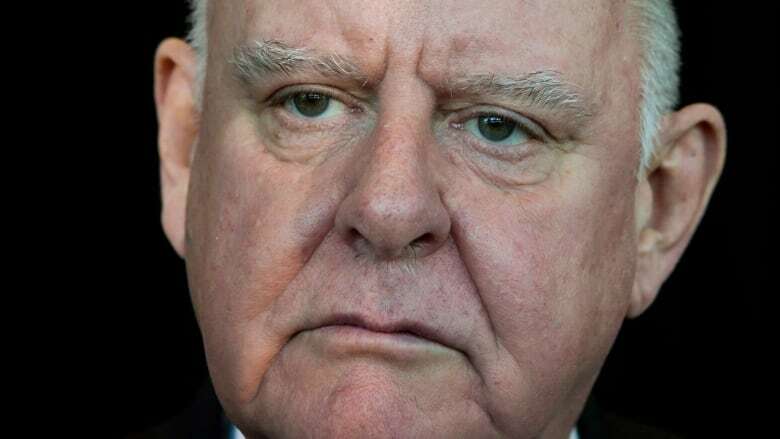 The team says the 74-year-old Braley had been "feeling a little under the weather" on Thursday morning and taken to a hospital "to undergo further testing." Braley, 74, has owned the Lions since 1997. He was also owner of the Toronto Argonauts from 2010-2015 and owned the Hamilton Tiger-Cats from 1987-1990. Braley started his career as a business man at the Hamilton General Motors Acceptance Corporation. He acquired Orlick Industries, an auto parts manufacturer, in 1969 and remains the president and owner. Orlick has three operations in Hamilton. McMaster University unveiled its new David Braley Health Sciences Centre downtown last May. The $84.6-million, 192,000-square foot centre is a blend of classrooms and medical offices.